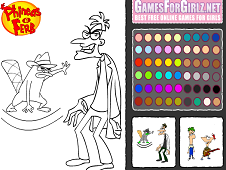 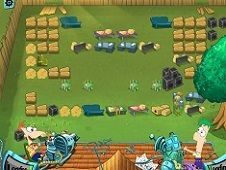 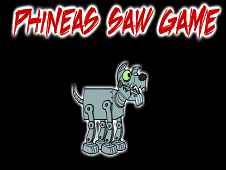 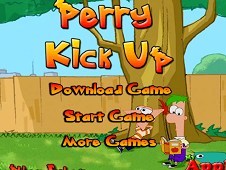 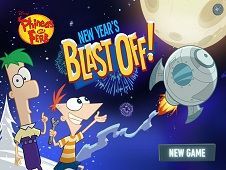 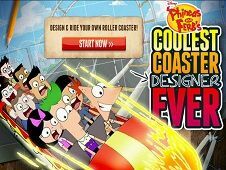 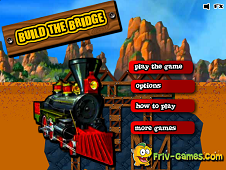 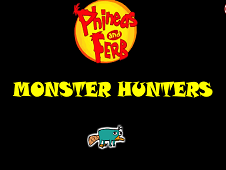 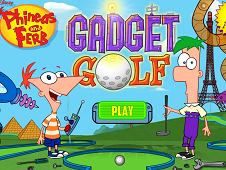 Phineas and Ferb, with Agent P are now in a nre game where they will have to destroy a big tower made from different objects like boxes, satellites, trumpet, basketball, bricks, flowers using a bowling ball and a strange machine that will help them to throw the ball very strong. 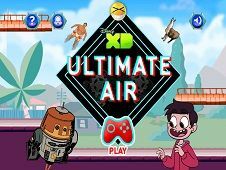 Using the power matter and the high arrow you will have to choose where the ball will go, try to balance the power and the high arrow as good as you can to obtain a grate score and of course to destroy the inator tower as fast as you can. 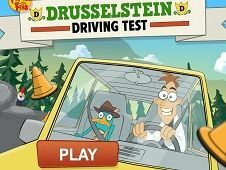 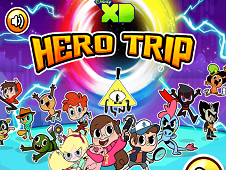 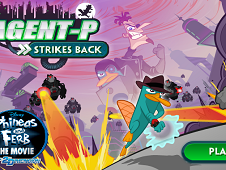 You will have more then 46 different levels in this game, try to complete all of them as fast as you can with Agent P, then choose a different character to start a new level until you finish the entire game. 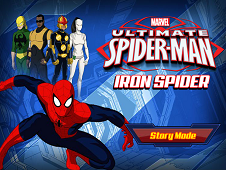 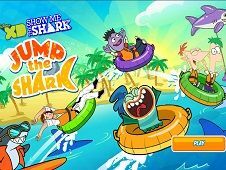 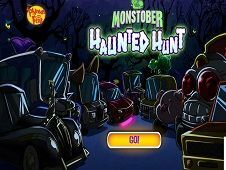 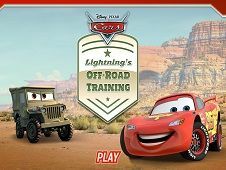 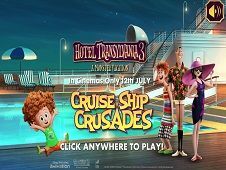 If you like this game don't forget to share it on facebook, and of course to leave a comment to inform us about your opinion. 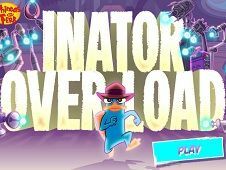 Tower-Inator is a game that has been added on 02.12.2017 and we invite you to play right now because it was played 3778 times. 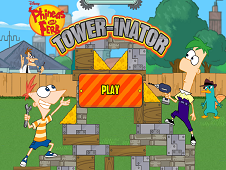 Tower-Inator was added in Phineas And Ferb Games and seems to have 88% obtained at the vote from each member that have been played this game.